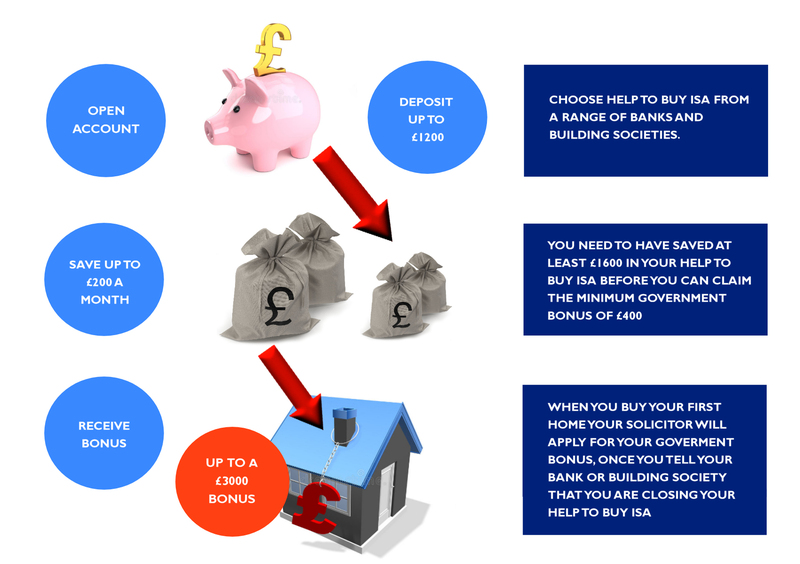 Open: The Help to Buy ISA is available from banks, building societies and credit unions. The account is available to each first time buyer. Therefore if there are two first time buyer’s they can each have an account and this will double the Government bonus available. Save: You can save £200.00 per month into the Help to Buy ISA. To start the account in your first month you can pay in a lump sum of £1,200.00. The minimum bonus is £400.00 which means you need to have saved £1,600.00 before you can claim your bonus. If you have £12,000.00 then you will get the maximum bonus of £3,000.00. Receive bonus: when you are close to completion of your first home you will need to tell your solicitor to apply for the Government Bonus. This will be received direct into the solicitor’s account ready for completion. 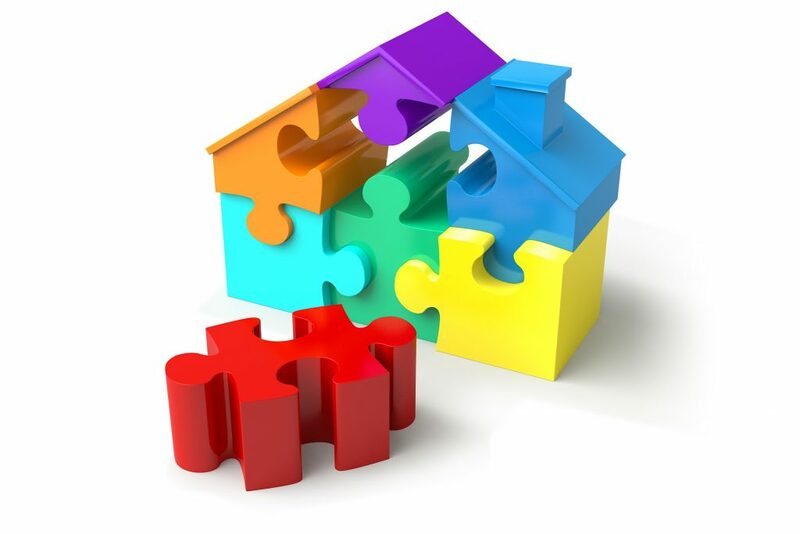 · not have another active cash ISA in the same tax year: If you have opened a cash ISA this tax year, you can open a Help to Buy: ISA but will have to take additional steps.